Under 26 and love design? 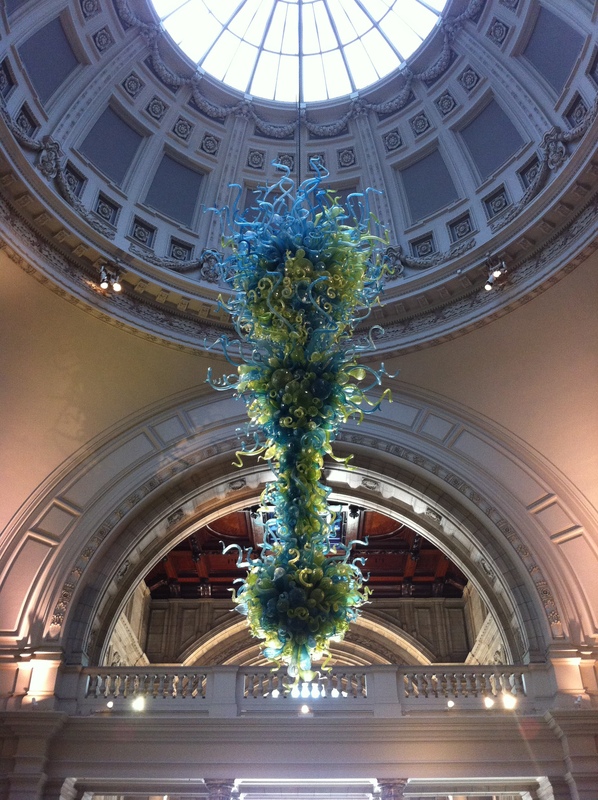 I love the V&A, it is one of the most incredible museums in London. So thank god I have finally twigged to the special membership for kids under 26. For us lucky young things, the membership is only £35. I know it seems like a bit much, but think about it. Exhibitions, such as the Ball gowns or the Hollywood costumes, are normally about £14 each. So if you think you might go to a couple over the next year it is completely worth it. There is also the benefit that you never have to stand in a queue. When I went to the Hollywood exhibition the line was about 10 meters long. I just ran to the front, waved my magic membership card, and I was in! And then I went to the cafe and had tea and scones, because members get a discount there too.